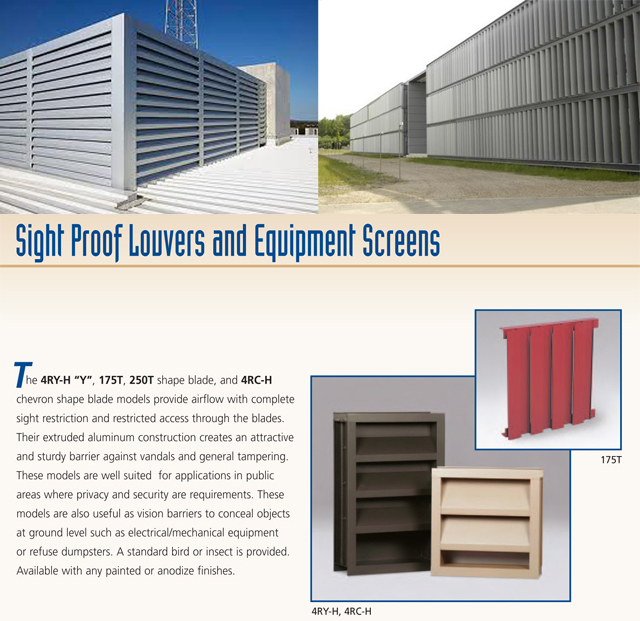 Vision Screens are a louver system designed to allow air transfer between the front and back of the screen but block the vision through the louvers. 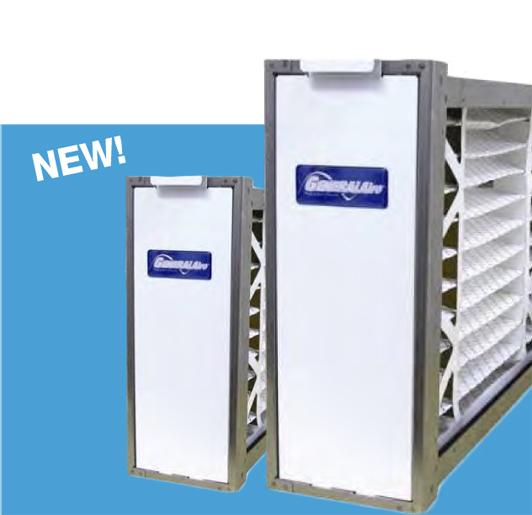 Vision screens can be designed with a continual vane look or a series of panels design. Vision Screens are available in several finishes including Kynar 20 Year Color Match, anodizing, prime coat, and mill finish. Click here to see various submittals. Call us at 800-810-3280 and we will get you a quote for your project.